Green Building Store’s consultancy service offers a range of consultancy services for building professionals to help projects meet low energy building standards, such as Passivhaus, EnerPHit and AECB Silver. Our extensive experience means we can give full technical support for your project with an emphasis on simplicity of design, pragmatic solutions and buildability. 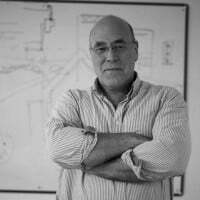 Our team, led by Director Bill Butcher, has developed expertise in low energy building , from the pioneering Denby Dale and Golcar Passivhaus projects through to radical retrofit projects such as the multi award-winning Cre8 Barn EnerPHit project. The design review usually involves a 2 hour meeting in person or via Skype. We will have studied your project plans, images and key questions in advance. The review would ideally involve both architect/building professional and client. What heating would be needed? What is the overheating risk? What changes are worth considering? 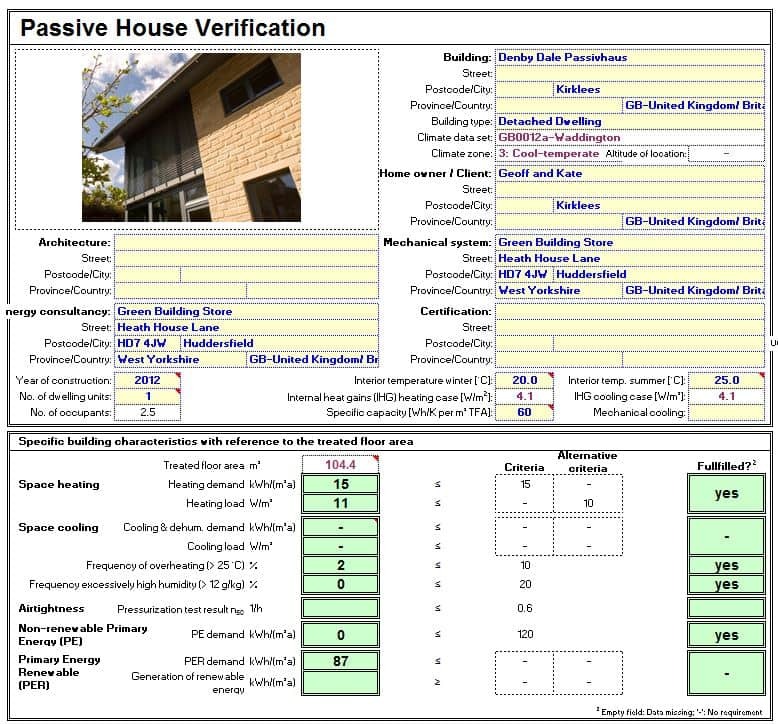 How does the existing design match Passivhaus requirements or your project’s objectives? PHPP is some of the most robust building software available, allowing our experts to help you design buildings offering exceptional levels of comfort and energy savings. Our PHPP service is ideal for architectural practices that are looking to outsource their PHPP modelling. Passivhaus certification provides quality control at design and build stages. It is rigorous, but assures building performance. We offer a package of support to facilitate building certification to either Passivhaus or EnerPHit standards, depending on whether your project is newbuild or retrofit. This can involve just creating the final PHPP model and submission of information to a Passivhaus certifier, or can also include design advice by incorporating other elements of our consultancy offer. We also offer a peer review service for your PHPP. 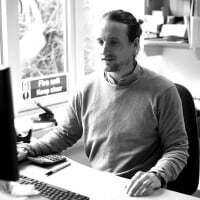 Our experienced PHPP practitioner Paul Smith provides a second pair of eyes to examine your PHPP spreadsheet and query any unexpected entries. We can also provide SAP modelling, in conjunction with PHPP, if required. Moisture build-up and interstitial condensation are a growing concern for retrofit and even newbuild projects. We can advise on detailing and the most suitable building materials to avoid problems with moisture build-up, for example internal wall insulation for retrofit projects, using WUFI hygrothermal modelling where required. Thermal bridges in highly insulated buildings contribute an additional heat loss from a building’s fabric of up to 30% and also create a risk of condensation and mould growth. 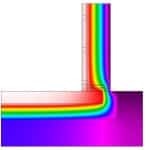 We can review building details and suggest modifications or alternative options to design out any thermal bridges. 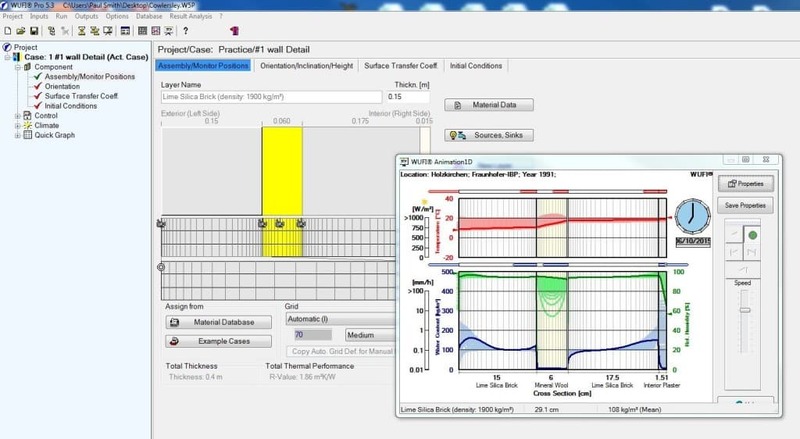 We also offer 2D Thermal Bridge Analysis to calculate psi values where required. 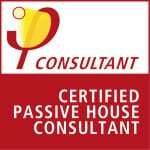 In addition to our practical building experience, we have extensive technical knowledge with our in-house Passivhaus certified Consultants. 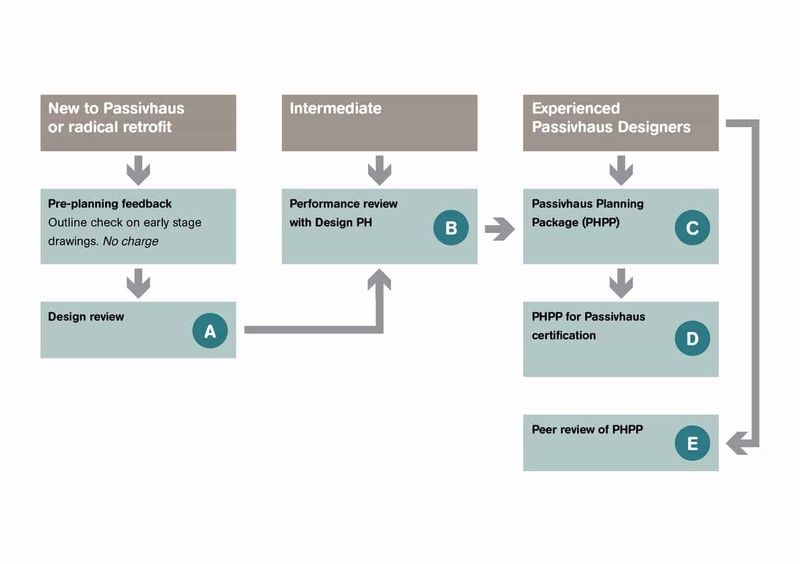 We use our in-depth knowledge of the exemplar Passivhaus methodology to help deliver the best performance to any level of build. We work with a wide network of individuals and institutions, with a broad range of knowledge and skill sets, to ensure we can cover all aspects of any project.